“M/s.HENKEL ADHESIVES TECHNOLOGIES INDIA PRIVATE LIMITED” a leading company in Engi-neering Adhesives & Sealants which is a “HENKEL” group of Company. 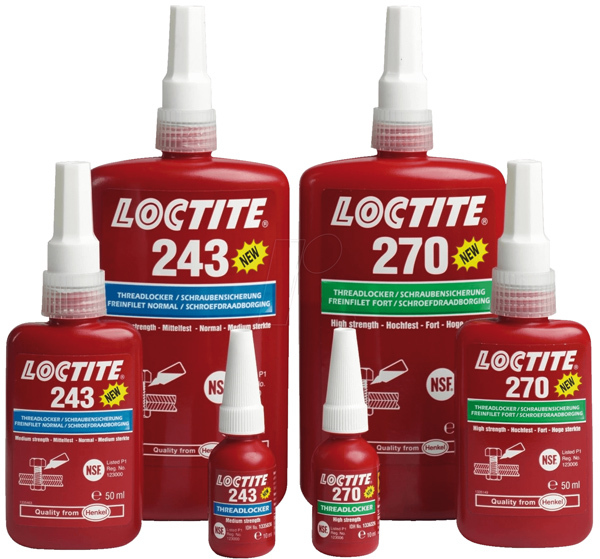 Henkel Loctite adhesives & sealants have been meeting industrial needs for 50 years with an array of Chemi-cal Technologies for Thread Lock-ing, Thread Sealing, Bonding, Retain-ing, Gasketing, Cleaning and so on. 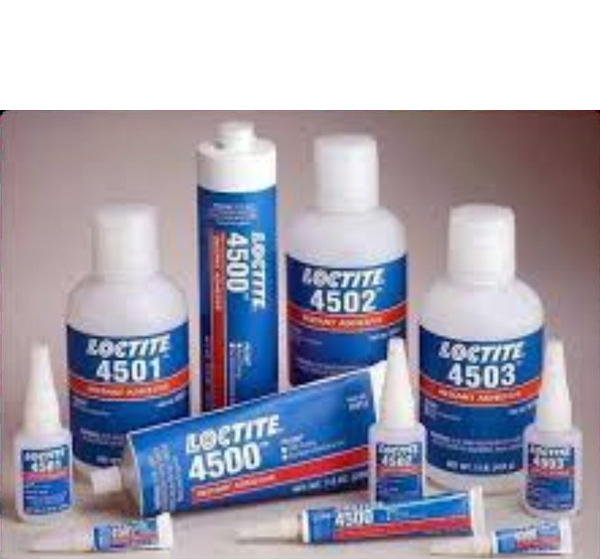 “LOCTITE” range of products like Thread Locking, Thread Sealing, Gas-keting, Bonding, Anti Seize Compound, Epoxies, Cleaners, Coatings & Specialty Products.